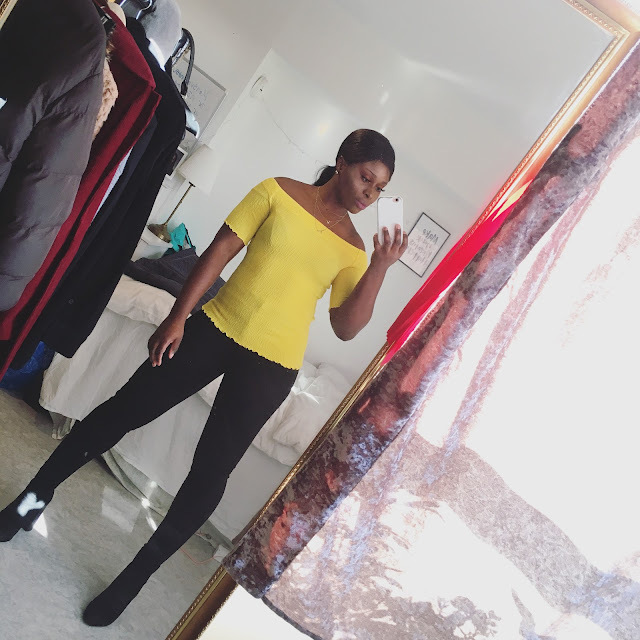 CHIOMA BANKS: My Top 4 Kill Bill Booty Workout. My Top 4 Kill Bill Booty Workout. Some few weeks ago I was able to film my Top 4 booty workout. How To Start The Weekend!